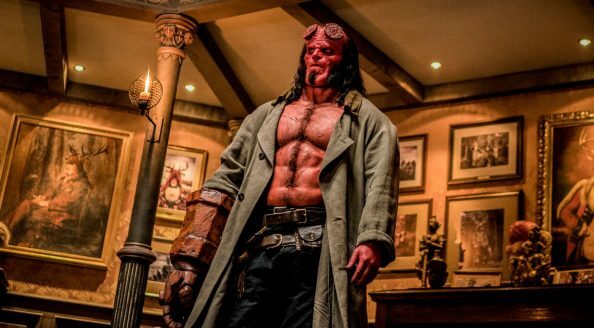 New from E-Man’s Movie Reviews by Emmanuel Noisette: Heres Your Chance To Win The HELLBOY Giveaway Contest! Don’t want to miss future reviews and contests? Previous New from Emmanuel “E-Man” Noisette on The Movie Blog: Heres Your Chance To Win The HELLBOY Giveaway Contest!